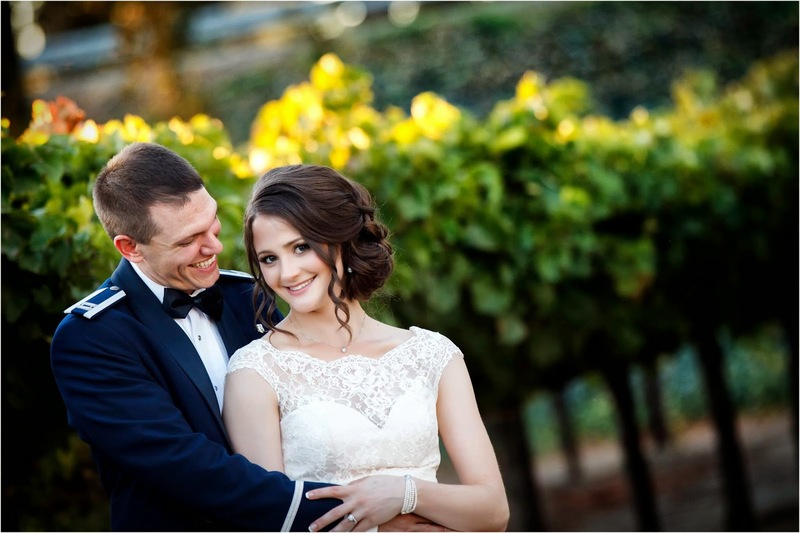 October 4th was such a beautiful day for a winery wedding! 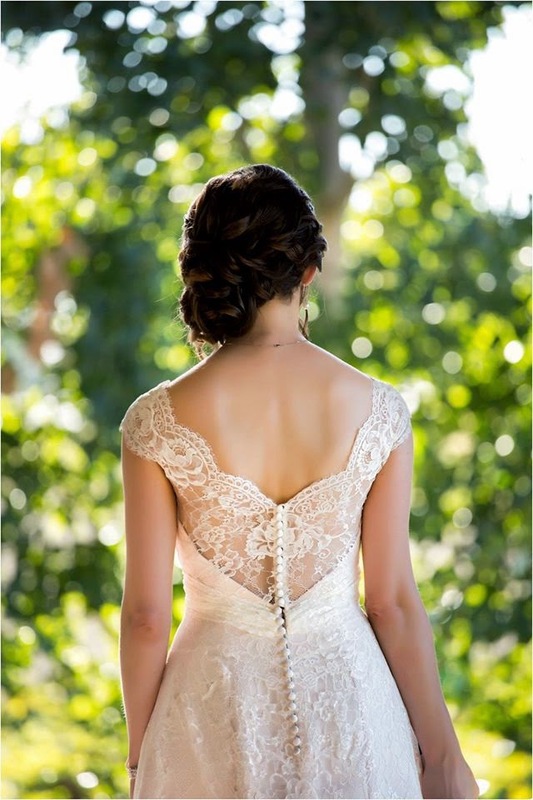 Laura looked amazing in her lace cap sleeved gown, and Christina Irene Alba of Primp by Christina, (hands down my favorite bridal hair specialist to team up with here in Sacramento!) 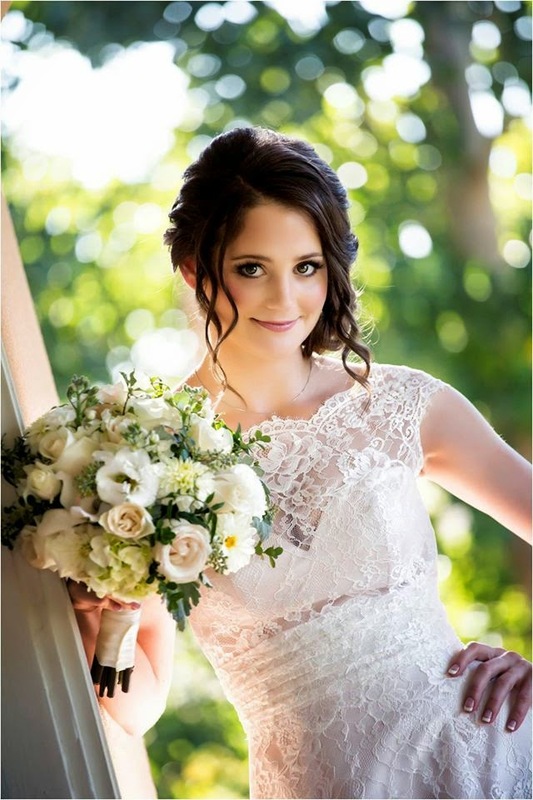 designed Laura's romantic upswept curled do. 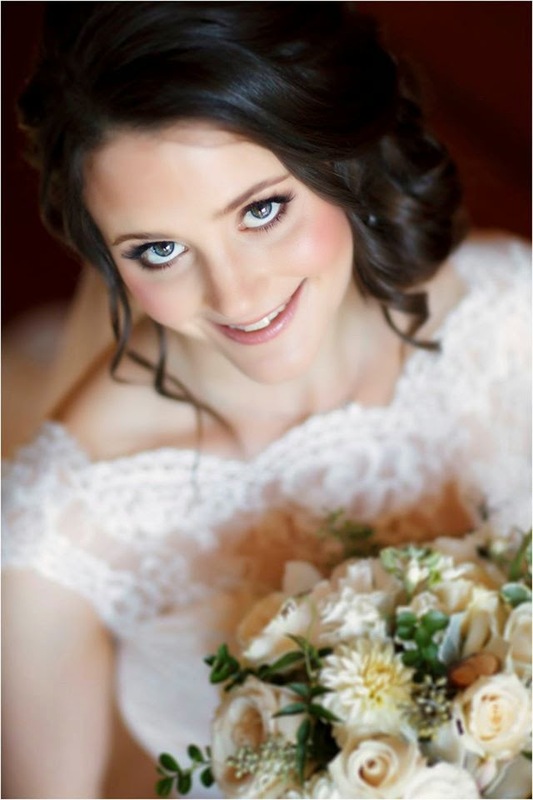 I created a blushing bridal look for Laura with a focus on her beautiful eyes and her glowing, peaches and cream skin. 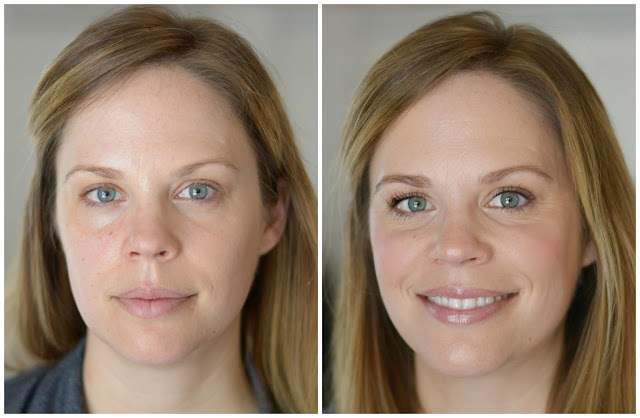 Lots of carefully placed individual lashes designed to enhance her eyes, and a soft berry lip completed her look. 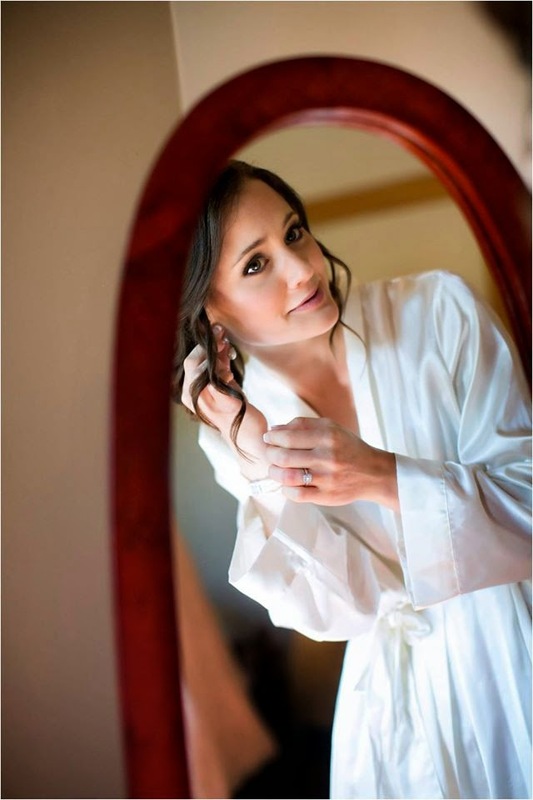 Please enjoy these gorgeous photos of laura's big day, captured by Siegels Portrait Design.